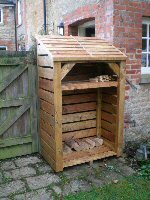 Bespoke log store 5 feet high and 6 feet wide. 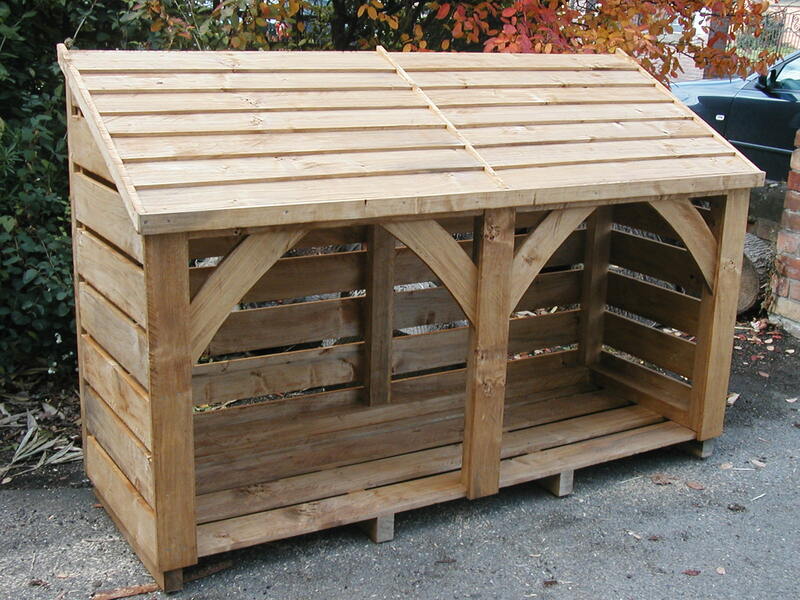 Based on the same design as the 6' Long by 4' Tall Log Store, with middle upright and top side bars. 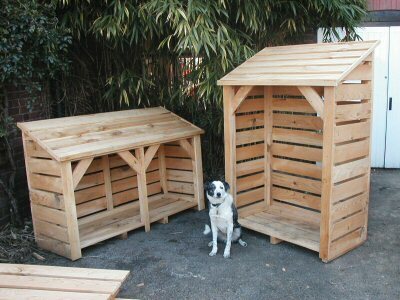 £385 total including delivery, includes full construction, treatment, and delivered constructed ready to site and use. 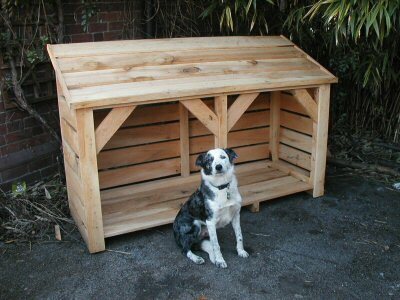 This log store will take aproximately 24" depth of logs and kindle, eg 3 rows of 8in logs or 2 of 10" - 12".